Hung gar is famous for its animal sets. The Canton school is famous for a set known as “Sup Ying” (ten forms). These forms are the five animals (dragon, snake, tiger, panther and crane) and the five elements (gold, wood, water, fire and earth). Frequently, students neglect the elements, giving rise to the set known as five animals. The dragon form uses intense internal power exercises while the other four animals train fighting techniques that mimic the spirit of their respective beast. In Hasayfu Hung Kuen, these five animals each get their own respective set. Each set has a different focus upon internal power. Each of these animal sets rely heavily upon Yee Gee Kim Yeung Ma (withdrawing the gonads horse stance) instead of the Sei Ping Ma (four corners horse stance). 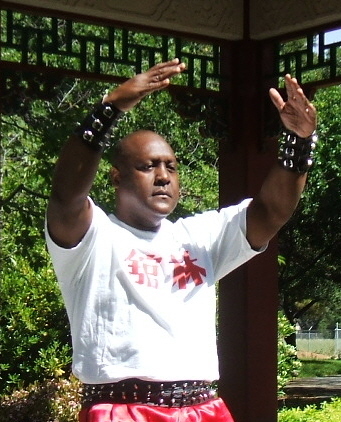 The Yee Gee Kim Yeung Ma stance is the signature stance of the Hasayfu system, and is used to cultivate internal energy and linking power. One of the most fascinating aspects of Hasayfu is its emphasis upon unusual ancient weapons. Hasayfu contains many weapon sets that are seldom seen anymore, such as the thunder hoe, the double tiger-head shields, the double gan (a precursor to the Okinawan sai), the nine-pointed rake, the dragon-head wooden bench and the double-headed dragon chain whip. Both schools share the same distinctive weapon, the butterfly swords. However, each school has its own individual version of this set. Another fascinating aspect of Hasayfu is that it has a unique iron palm training method. Hasayfu Hung Kuen favors the tiger claw to attack, just like the Canton school. So, its iron palm trains the tiger claw strike in addition to palm strikes. This iron palm method utilizes a special training table where the iron-filled striking target can move. The moving target is struck, grabbed and moved with the tiger claw within the designated sequence of palm strikes. Grand Master Wing Lam believes Hasayfu may well be Monk Gee Sim’s original unmodified system, but acknowledges it is impossible to prove. It does fit the descriptions in the history books and preserves many of the characteristics of “Canton” hung gar. Furthermore, according to Grand Master Wing Lam, the believes the essence of Hasayfu is deeply rooted in traditional Shaolin. If it is the true original, the modification was far too long ago to have been properly documented. Unlike the “Canton” school, the lineage of Hasayfu is murky. 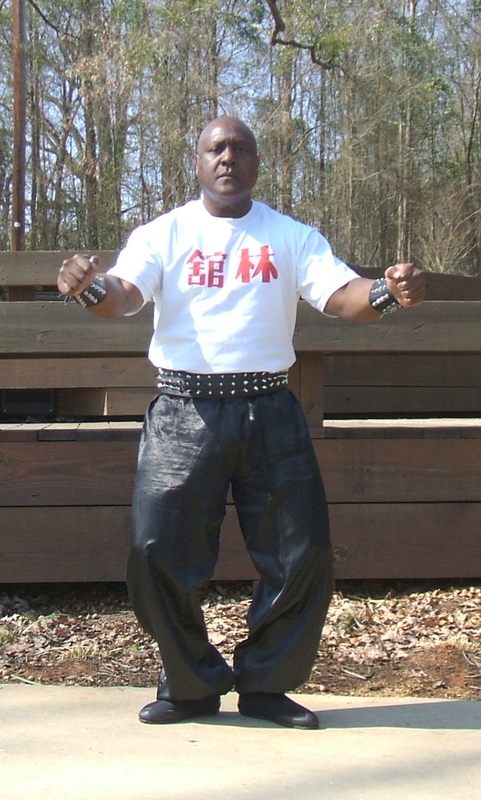 Leung Hwa Chiu is the Grand Master of the Hasayfu style and his skills in this style were unmatched. Grandmaster Leung began teaching martial arts when he was 18 years old in his hometown in Sung-Tsiu City, Guangdong Province. In 1949, he moved to Macao along with other refugees associated with the Communist Party takeover. During this time, there was a lot of violence and turmoil, which forced him to hone his skills in constant life and death combat situations. This gave birth to his reputation as a great fighter. He taught martial arts in Macao for about ten years. He attracted a large following of students and he was well known for his martial art knowledge and skills throughout the region. He especially excelled in Hasayfu Hung Kuen and Tiger Iron Palm. In 1959, Grandmaster Leung moved to Hong Kong and stayed active in the “underground” societies. He did not open another school because of his desire to remain anonymous. 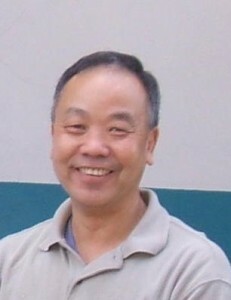 Kwong Wing Lam was born in Canton and began his training in Chinese martial arts in Hong Kong at age eight. He began his studies in Tai Chi. But because of its slow movements and focus on meditation rather than physical activity, Tai Chi was a poor choice for one of his age. After about six months he lost interest and quit. A year later he began studying Southern Hung Ga from Master Chiu Chao and his son, Master Chiu Wei. 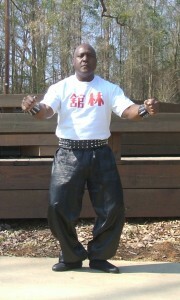 In this style Grand Master Lam discovered the excitement in practicing Kung Fu. 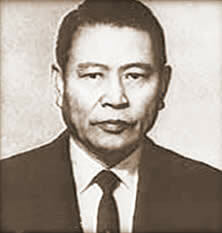 Grand Master Lam also studied Northern Kung Fu under Master Yen Shang Wo for six years. Upon completing the Hung Ga and Shaolin systems, he spent another ten years learning other styles such as Hasayfu Hung Kuen with Grand Master Leung Wah Chew. Master Saleem has been training in the martial arts since the early 1970’s. Following a great passion of his, he began training in the system of Hasayfu Hung Kuen in 2002, as a private student, with Grandmaster Wing Lam. In August of 2008, Grand Master Wing Lam held a Baisee ceremony and Master saleem became his “Twentieth” Disciple. He has co-authored a book on Hasayfu, The Authentic Five Animals Style of Hasayfu Hung Kuen, as well as magazine articles with Grand Master Wing Lam, to promote and elaborate on the fundamentals of the Hasayfu system. Currently, Master Saleem is teaching and growing another generation of Hasayfu students.